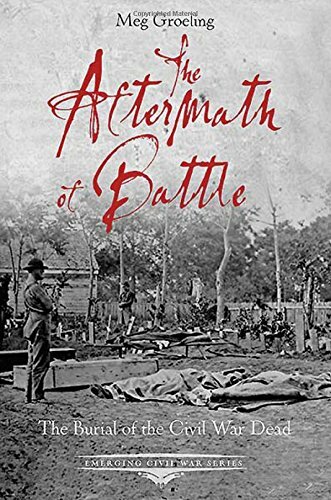 Meg’s presentation was a book talk about The Aftermath of Battle, her volume in the Emerging Civil War series, published by Savas Beatie. She presented a series of short discussions about the stories within the covers, such as the contribution of Dr. Jonathan Letterman to the advancement of military medicine, how TAPS came to be—and came to be played for military funerals—and the evolution of embalming and mortuary science to ensure the safe transport of remains from the battlefield to home, wherever that was. Aftermath looks at many different “aftermaths,” and the good (or bad) that came from so much injury and death. Things we take for granted today, like photojournalism, military cemeteries, veteran’s care, amputation and reliable prostheses, and forensic science—all began during or after the American Civil War. 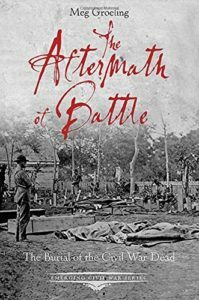 From the first Union Army officer death—Colonel Elmer Ellsworth—to the last surviving Civil War veteran—Albert Woolson—Aftermath covers these and almost everything in between. Understanding what every soldier risked is what speaks to the heart of military history. Whether wearing blue or gray, firing a gun or a cannon, being a prisoner or a submariner, or even simply hauling supplies or carrying the general, each had an aftermath. 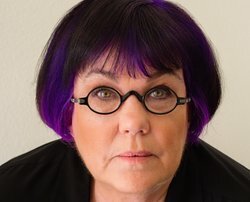 Meg’s book honors them all. This entry was posted in Meeting archive on September 15, 2016 by hlj.